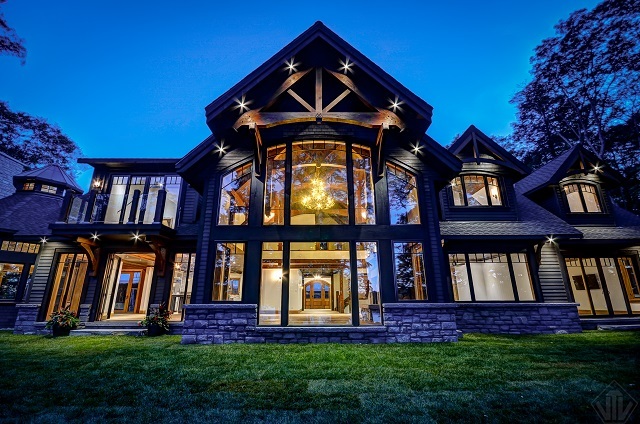 An incredible 11+ acre executive estate property on gorgeous Lake Joseph. 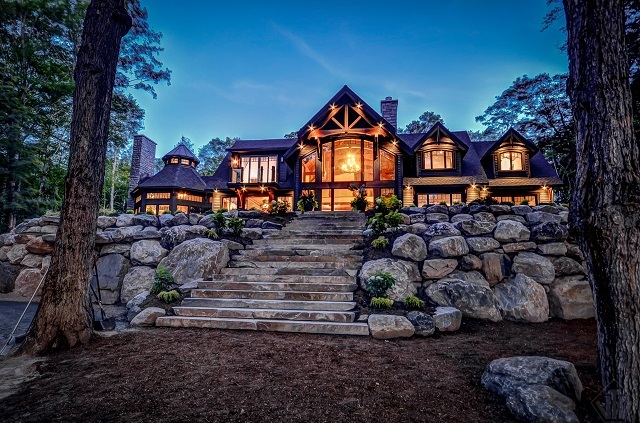 A 10,000 sqft iconic, classic Muskoka build with timber frame beams, reclaimed Hemlock and heated Muskoka granite flooring. 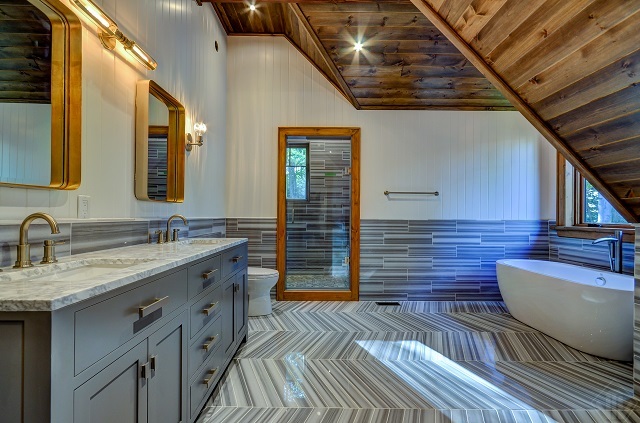 High end fixtures, tiles, finishes and appliances throughout. 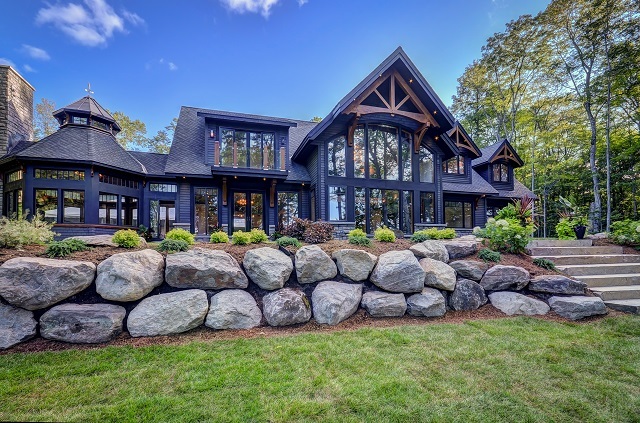 Impressive floor to ceiling stone fireplaces in both the Great room and Muskoka room. Cathedral ceilings and open concept design creates limitless opportunities to move in and make this cottage your own. All master suites pride an ensuite with a soaker tub, steam shower and closet. All guest bedrooms include walk-in closets and ensuite baths. Professionally finished basement with stone fireplace, exercise, billiard and theatre rooms. As extraordinary as the cottage is, the outside will overwhelm you. 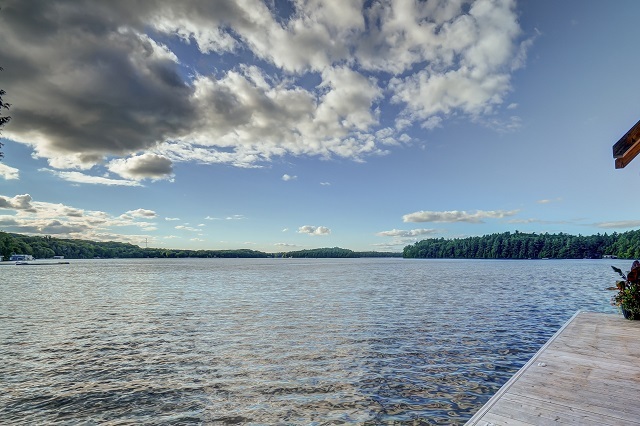 Tiered terraces offering multiple levels of table land leading you down to a two slip, two storey boathouse with accommodations. This is one property not to be missed. Convenient location close to HWY 400.